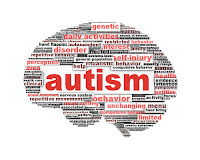 Researchers who performed the study used parent and clinician questionnaires to match the symptoms of children with some form of pervasive developmental disorder (either autism, Asperger’s, PDD-not otherwise specified, or some other language or communication disorder) in three existing datasets to the criteria for ASD proposed for DSM-5. They then analyzed the criteria for its ability to identify cases of ASD (and to avoid misclassifying noncases as true cases) compared with the criteria for DSM-IV. They found that on the basis of parent-reported symptoms only, the “sensitivity” of the proposed DSM-5 criteria—that is, its ability to identify true cases of ASD—ranged from 0.89 to 0.93, depending on the number of symptoms present; that means that 89 percent to 93 percent of children diagnosed under DSM-IV also met the proposed criteria for DSM-5. On the basis of either parent report or clinical observation, DSM-5 sensitivity ranged from 0.97 to 0.99 for any PDD. Moreover, study coauthor Catherine Lord, Ph.D., told Psychiatric News that virtually all of the children who did not meet criteria for ASD met criteria for a language or communication disorder or for ADHD. And she said the criteria work best to identify true cases and avoid misclassifying noncases when both parent observations and clinical judgment are incorporated. The findings would seem to answer the concerns of parents and some autism experts that the new criteria would exclude from diagnosis—and therefore from services and treatment—many children who currently meet DSM-IV criteria. The proposed criteria eliminate the current categories for Asperger’s disorder and PDD-NOS and replace them with a single diagnostic entity—autism spectrum disorder—that covers all pervasive developmental disorders. 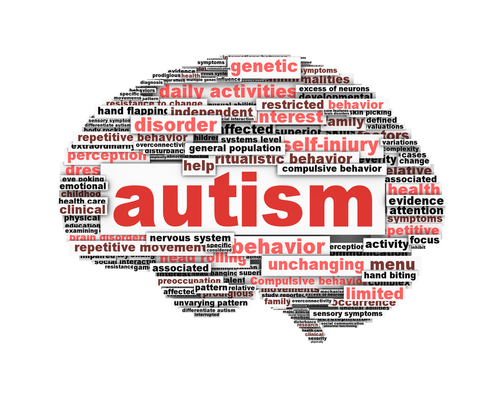 The DSM-5 Work Group on Neurodevelopmental Disorders proposed that change because much research had indicated that there was very wide variability in the way autism experts diagnosed patients and little agreement from autism center to center on whether patients received a diagnosis of autism, Asperger’s, or PDD-NOS. “All of our data to date suggest that if you look at these patients carefully and understand the intent of the proposed criteria—which is to state broad principles and leave it up to the clinician working with the patient or parent to observe examples of behaviors that fit the principles—it would be very surprising if there are many patients [currently meeting DSM-IV diagnoses] who would not fit the new criteria,” Lord told Psychiatric News.